We are offering 22 inch strand AAA hessonite plain rondelle beads, gomedak be Products Price: 55.00$ per line 'Based on the dollar and may vary as per dollar fluctuation. 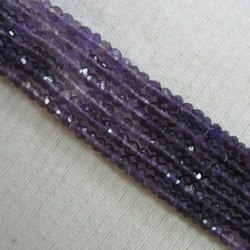 We are manufacturing and supplying an elite assortment of intricately designed Gemstone Beads Strand. The offered gemstone beads is processed by our trained professionals using contemporary polishing and cutting machines in compliance with set industry norms. 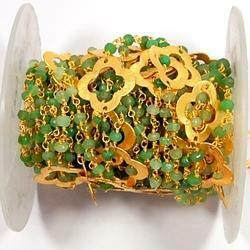 These are widely used for designing earrings, bangles, necklace, etc. These are Sharp Blue color Natural Lapis Lazuli Gemstone Smooth Roundel beads. A ball chain is a type of chain consisting of small sheet metal balls connected via short lengths of wire. The balls are hollow and have two small antipodal holes.